True Peking is an old style traditional northern Chinese restaurant in Taiwan. 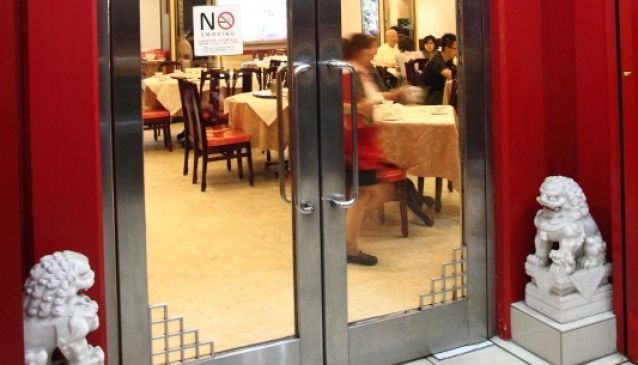 They are famous for their Peking Duck and traditional hot pot. True Peking still keeps the traditions of slicing the ducks in three ways: meat only, crisp skin only, and the these two together. Their hot pot is cooked in traditional big copper pot, with meat and sour cabbages, along with other seafood. True Peking is located near Chiang Kai-Shek Memorial Hall, with the exterior featuring traditional entrance of Chinese buildings, matching the surrounding environment. If you are looking for a restaurant with traditional Chinese atmosphere in Taipei, True Peking is one of the choices not to miss.